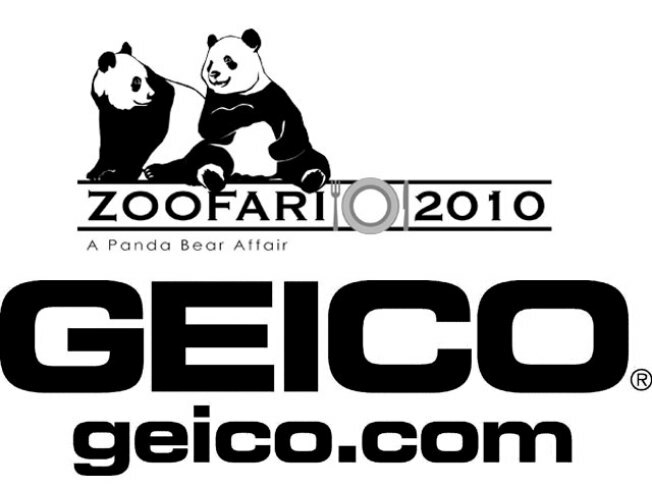 Join Us at Zoofari 2010: A Panda Bear Affair! Bring an appetite for cuisine, cooking and conservation to the National Zoo on Thursday, May 20, for Zoofari 2010 -- A Panda Bear Affair! Begin your culinary adventure with exquisite food from 100 of D.C.'s finest restaurants, sample fine wine from 15 vintners and enjoy live music at the wildest party in town! See cooking demos, special animal exhibits and much more ... AND support the Zoo's science and research work with Giant Pandas. For more information on this un-bear-ably good time, visit FONZ.org. Zoofari is brought to you in part by Geico.